You are in charge with your appoiments. Upgrade now your profile to gain new clients and increase your income. 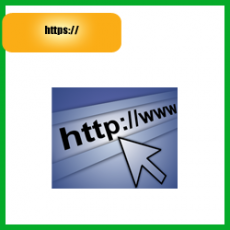 Widen your horizon, add your website link. 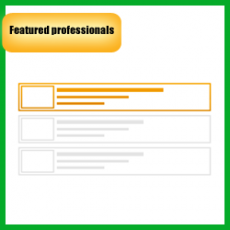 Your profile will be featured on a section at the top of the list. 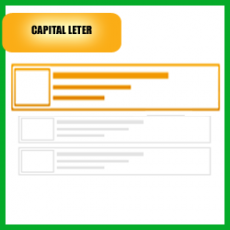 Your advert will appear written with capital letter in medium section of profile. 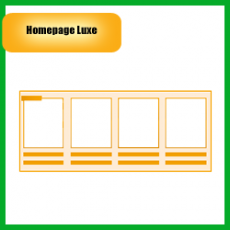 Are you new to our website and don’t know how to better advertise your services? 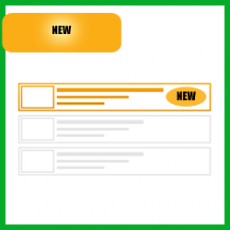 Choose the “NEW” option , so that customers may notice you easier. 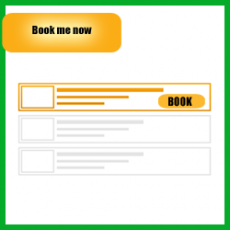 A “book me now “ button will appear next to the title of your ad and it will allow clients to immediately book your services. The trick is not to blend in, but stand out from the crowd. Your profile will be featured on the main page of mymassagelondon website, on top of other profiles. Best option for attract more customers.